At Thorley construction, our mission is to exceed your expectations. If you are looking for a contractor to build your custom home or start a home improvement project, Thorley Construction is ready to help. We create inviting living spaces including gourmet kitchens, luxurious baths, and custom built-ins that add elegance and comfort to your home. 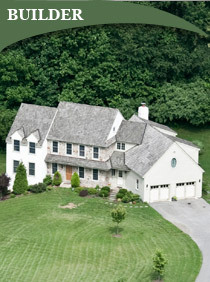 Thorley Construction is a home builder and home improvement contractor serving the southeastern Pennsylvania region including Chester County and Delaware County. 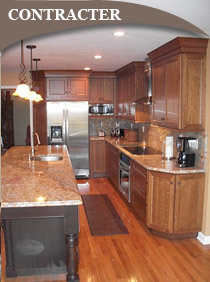 Dave Thorley has been building and remodeling homes for over 25 years. As a carpenter in the 1980s, he quickly ascended to project manager, then senior project manager for high-end home builders. He found his niche in designing and customizing indoor and outdoor living spaces for his customers, then making those ideas come to life. 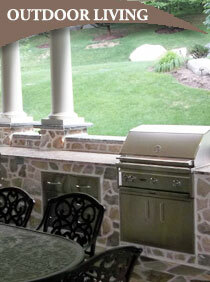 Please contact us for a home buiding or remodeling appointment today! 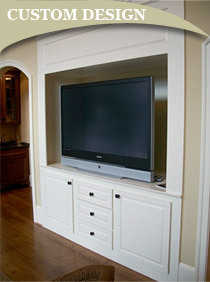 ©2010 Thorley Construction, All rights reserved. PA license #PA057500. Website design by Grant Advertising Design.